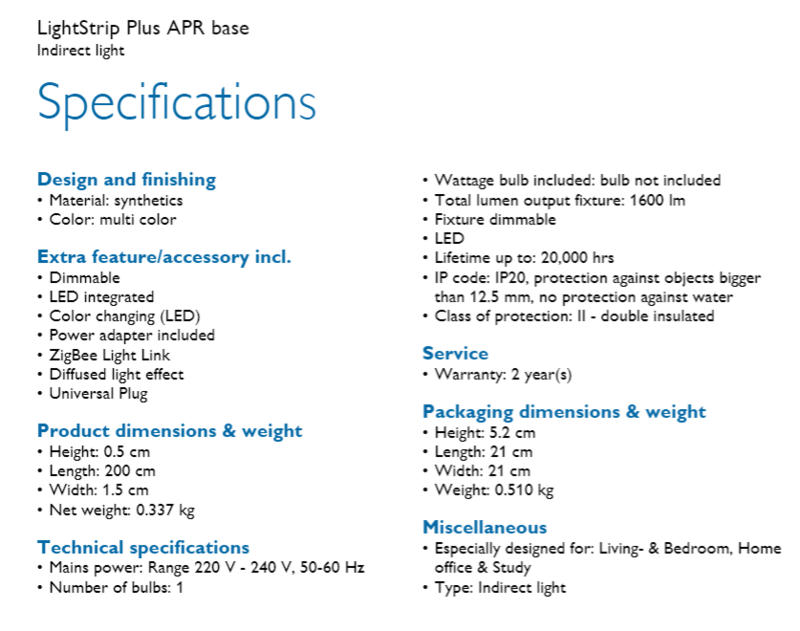 This is perhaps the one of a kind item to review I have gotten so far, which is a wireless controlled lighting system made for your convenience right at your fingertips. This will be a short but a detailed review as my video shows the most important details on how it works. 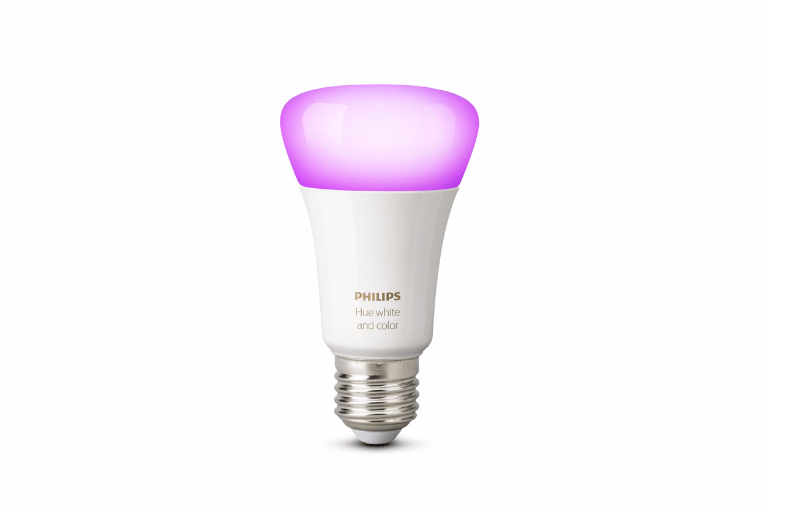 I hope you guys will enjoy this review and do try this out and share to your friends once you have a good understanding on how useful it is to have the Philips Hue Personal Wireless Lighting system. Setting it up is pretty easy. Connect the Philips Hue Bridge’s power adapter and wireless LAN cable to the wireless router and you’re good to go. Pick up the bulb and remove any bulb from existing lamp/chandelier etc. 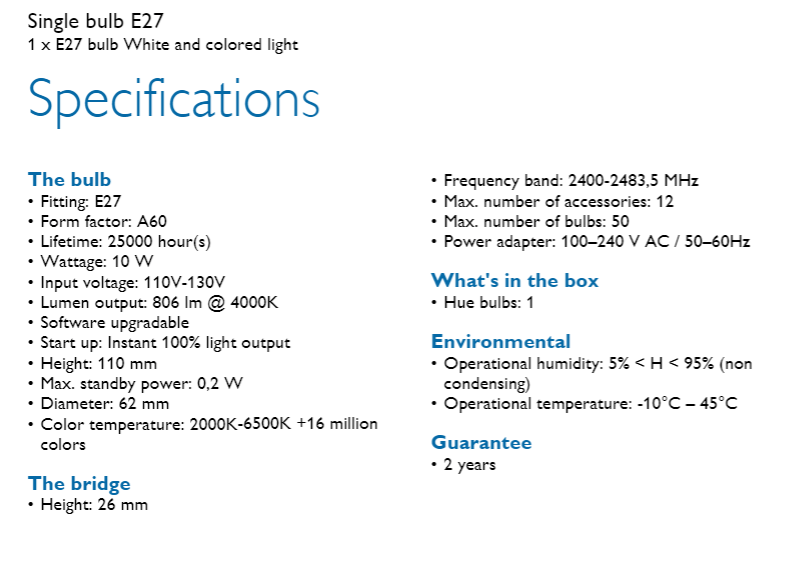 replace with Philips Hue Bulb. 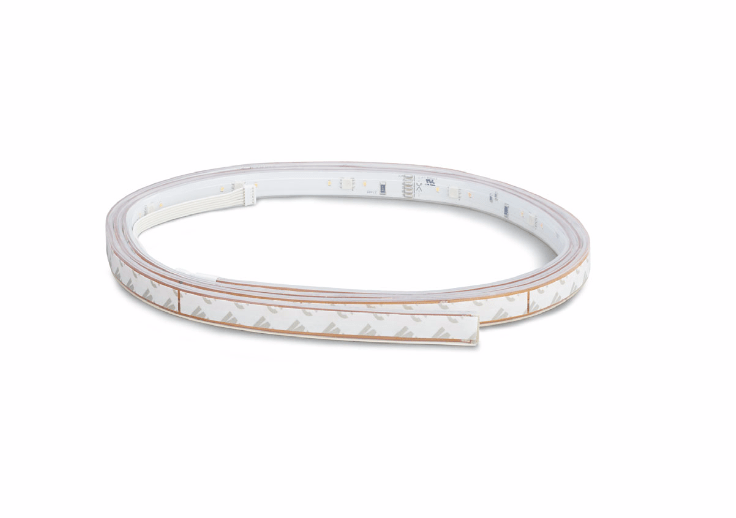 The light strip comes with a power adapter so do ensure to fix that directly to a power source and turn it on. Make sure the lights are turned on before you start setting it up. 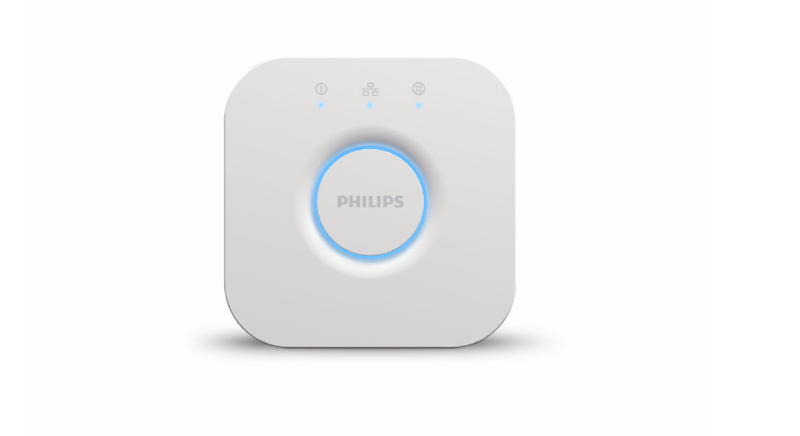 On the Philips Hue Bridge, you will see three blue lights while a circle lighted button the top. The three lights represent the connection to the router, Hue Lighting system detected as well as the power adapter connection. The circle light button works at the connection authorization button to each application that you would want it to work with. Download the Philips Hue application and start connecting to the bridge by clicking on the circle button. Once connected, it will trigger to update your bridge to the latest software. Get that done and move on the connect the lights available which will auto detect. The light will blink one time once you have established connection. Next up will be the Room setup which I have done for my Bedroom, you could rename it to anything you like for example “Bat cave”. Once the room is setup, you can choose if you want either one of the lights to work or both of them. In my video you can see that I have enabled both and it works flawlessly. The light scenes that comes preset are (Savanna sunset, Tropical twilight, Arctic aurora, Spring blossom, Relax, Read, Concentrate, Energize, Bright, Dimmed and Nightlight. You could still adjust the intensity of each presets by swiping the edge of the circle. Stuff that you could utilize will be the ‘Home and Away’ mode. This enables you to setup lighting for which you are coming home as well as Leaving home. Best example would be setting up the coming home time to light up 10 minutes by time you arrive home vice versa for the leaving home to work as well. If you would want to customize further, do enable the Location aware feature which allows the Hue Light to enable once you are nearby a specific location near your home. Let’s just say you are near the traffic light which is 5 minutes away from your home, this feature will capture the location details and auto switch on/off the light. There are many other features to play with such as when you want it to fade out before completely switching off via ‘Go to sleep’ mode. Simply set a time eg. 12am and the Fade out is set to 30 minutes. The light will slowly fade little by little within the 30 minutes grace period. How awesome is that? We always wanted a specific light to work just like this, isn’t it?. You can as specific as what days you want it to work as such and maybe on weekend you are going to bed later, so that’s customize-able as well. More to explore by downloading third party applications such as Light DJ, Hue Hello and hueManic. These application allows you to tweak further. Take a step to allow the lights to move along with the sound that is coming from the environment. It works by detecting movement or sound via the smartphone’s microphone. As you would have seen in my video, it works with Youtube videos as well. You can play games accompanied with lights that move with your footsteps or even your machine gun sound. Awesome much? I personally recommend hueManic for the party lights feature. It works the best and synchronize very well with the audio output. Truly, how many of you find this to be exciting and useful as how I find it to be? If you have the extra bit of money to spend on having a fully control-able lifestyle this is a must have package. 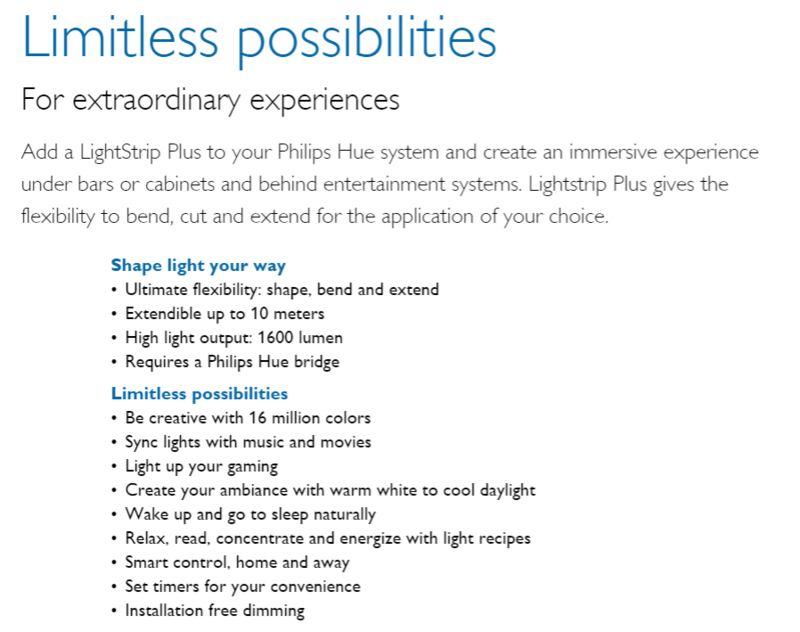 Those who have a studio home unit must get the Philips Hue Wireless Lighting system as it would be really practical. Do you require more information in regards of the feature or lets say you have some doubts on anything, please do let me know and I will surely try my best to help you out. 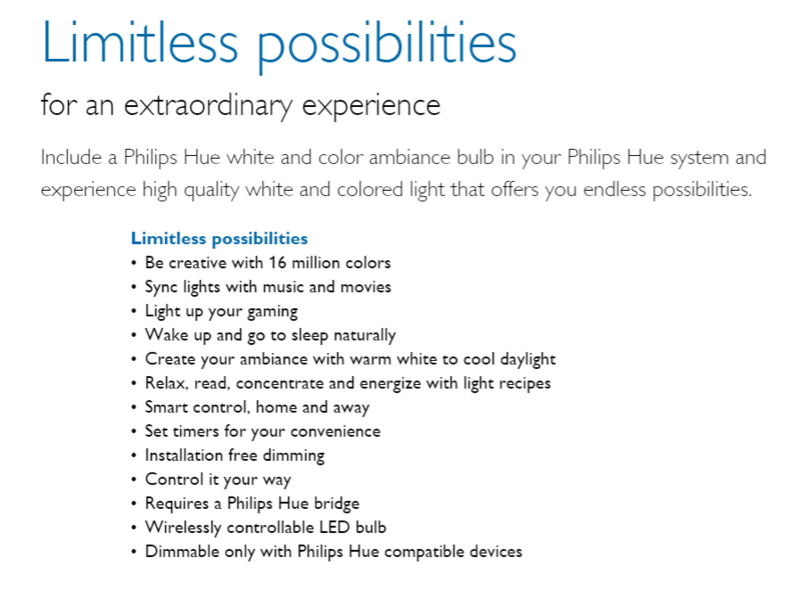 You can also order Philips Hue products online via Philips Lighting Lazada store.